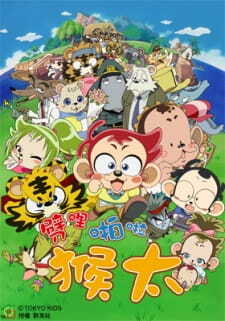 Three monkey brothers from the from an urban city go to live in the countryside. There's no convenience store nor arcades there; truly bare-bones. The story follows their daily lives trying to make friends and have fun amongst the villagers.